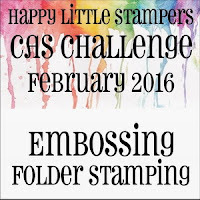 This month it is Embossing Folder Stamping, and again, HLS are sponsoring this challenge! I used an X-Cut 'Parquet Floor' EF for the stamping and some soft pink pigment inks. 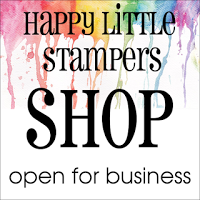 First I took the ink pads straight to the embossing folder and spread a little around, softened the edges a bit with a baby wipe and sprayed lightly with a mist of water. Next, I lay the panel face down on to the inked EF and pressed on the back of the card-stock - I find it easier to control where the image goes that way - spritzed again lightly with some pearlised mist spray then put it aside to dry. Whilst it was drying I die cut my butterfly layers out of a 'smooshed' piece of card and plain white card and layered them together. When my piece was dry, I die cut it with one of my favourite layer dies, WPlus9 'Sunshine Layers' and adhered it to my base card. Then I added my butterfly and my sentiment with foam tape and to tie in the pop of black I added some black 'enamel' dots. 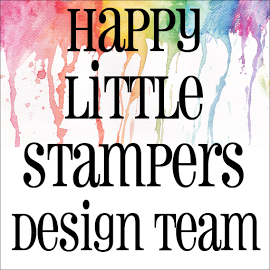 Why not pop on over to HLS and see what my fellow design team members have come up with for your inspiration this month and join in this fun challenge. Please remember to keep your entries CAS. So pretty in pink! 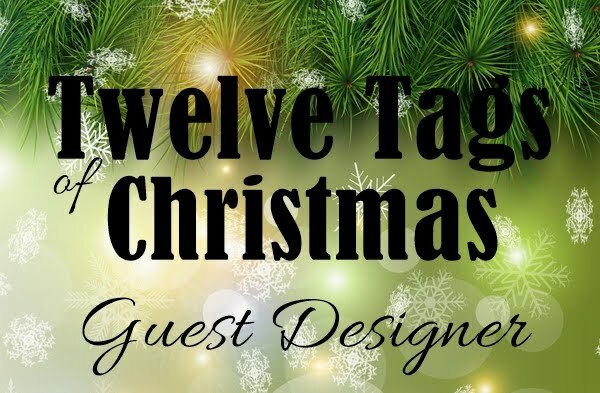 Its fabulous to be GDT with you guys this month! Lovely background colors and card design. lovely - have to give this technique a try!! So pretty, Hazel! This is an amazing card. I love everything about it. So pretty and soft! Love that technique and hope to find time play along! Delicacy and elegance! Great card. I love the beautifully cut panel tab adds a lot of charm. Do I spy your handmade dots??? WOW, this looks wonderful, Hazel!!! Love your stunning bg and the fabulous butterfly!!! The soft pinks are beautiful and the scalloped edges really frames everything wonderfully!!! Such a beautiful card, my friend!!! OMG, Hazel, this absolutely beautiful! Stunning butterfly on the very delicate background! Oh Hazel, this is absolutely GORGEOUS! I love the soft pink with white embossing, and your scalloped/stitched panel is just beautiful! Such an elegant take on the challenge! WOW, Hazel, this is stunning! 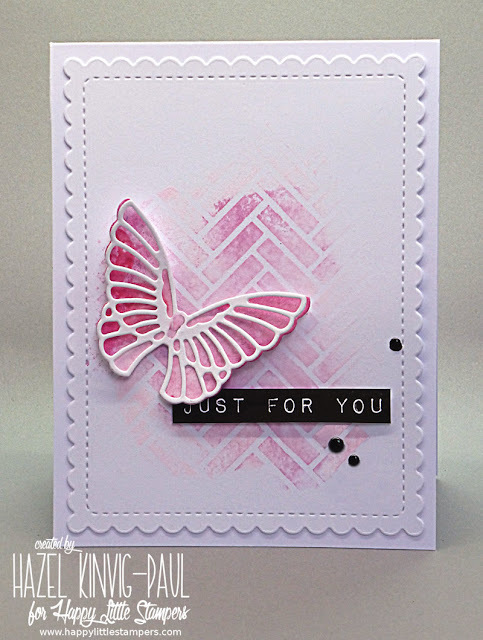 Love the soft pink and partial stamping! The pretty smooshed butterfly is so perfect for this background! Great job, my friend! so soft and pretty, Hazel. Love it! 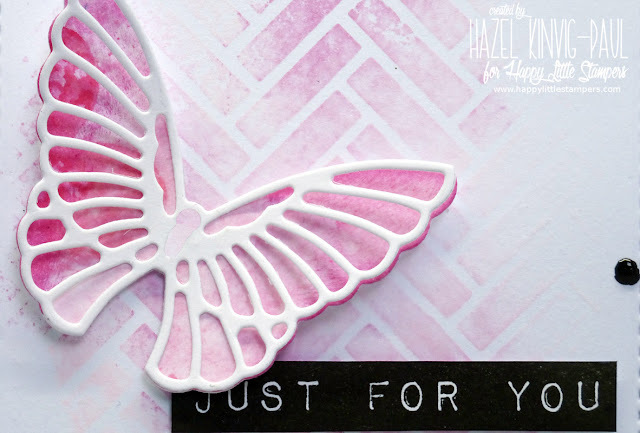 Great stamping Hazel, the effect you have achieved is really subtle! This is stunning! 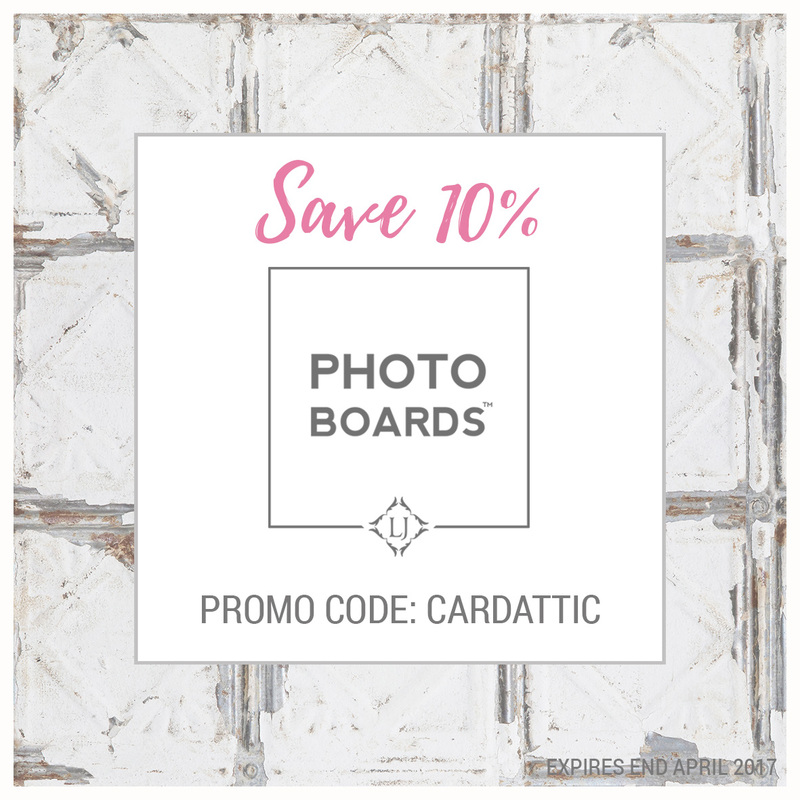 Wow, I love the soft pink and pretty frames!